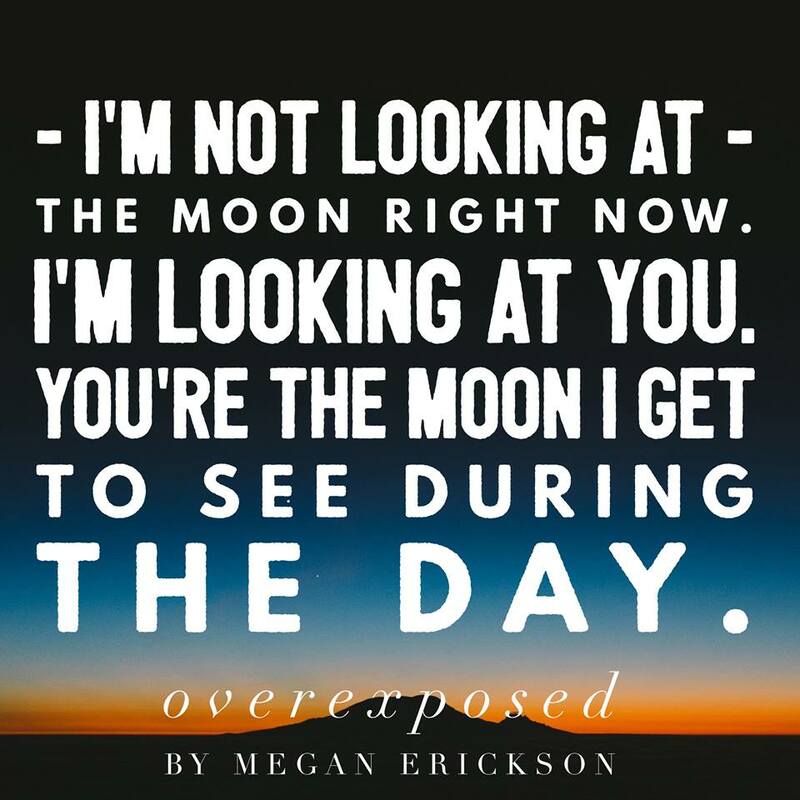 This is the 4th book in Megan Erickson’s male/male romance In Focus but it can absolutely be read alone and you won’t be lost at all. However the previous books are really great so I would highly recommend anyone them. They’re some of my favorites in the genre! Levi was seen briefly in the last book Out of Frame, he’s a reality star looking for some peace of mind after both the whirlwind of stardom and the grief he’s dealing with over the death of his sister during her deployment. He chooses to go through with hiking the Appalachian Trail which he had planned on doing with her. While on the trip he meets Thad who is ridiculously hard to read. This book evokes the same emotions I got while reading the first book which I loved. They don’t have a ton in common except for the whole taking a trip type trope. But even there the trip they’re taking isn’t exactly similar in the two books. Regardless the tone of this book just reminded me so much of the first book. The longing between the two main characters seemed to come alive in much the same way that it did for me in the first. Thad’s character seems to be quiet and taciturn which I honestly didn’t mind, because it was balanced well by Levi’s personality. I was pleased that they were both well rounded and complex and neither came off as flat or one-sided because that’s one thing I hate in books. While it is only tole from Levi’s POV I felt that we get a clear understanding of Thad by the end of the story which shows how well Erickson develops her plot and characters. We do get a peek into his character through a few text messages that he sends which is a nice way to do that. I really loved how the plot developed throughout the trail they were on. The only thing that kept this book from being a full 5 stars from me was the epilogue because I normally love them but this one didn’t work great for me. I was confused on who the characters were at first because they hadn’t been discussed throughout the story and I would have liked to see them sprinkled through the story so when they came up at the end I wasn’t thrown and racking my brain.